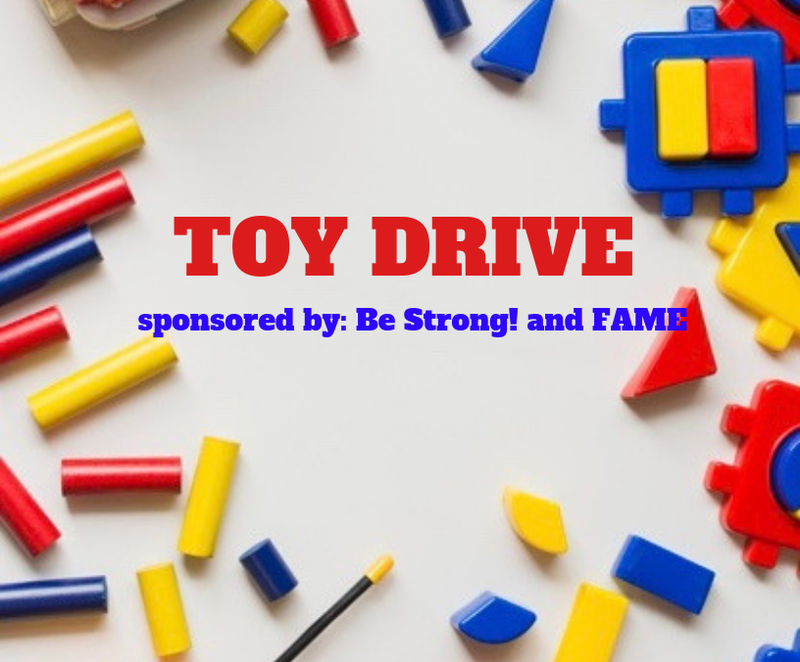 Attention All Falcons: We are having a Toy Drive! Donate gently used or new toys, stuffed animals , and “loveys” today! The items are to be dropped off to the front office or to your club sponsor. ALL donations will go to the Department of Children Family Services- they will make many children feel better at one of the worst points in their lives! ALL items are due April 17!